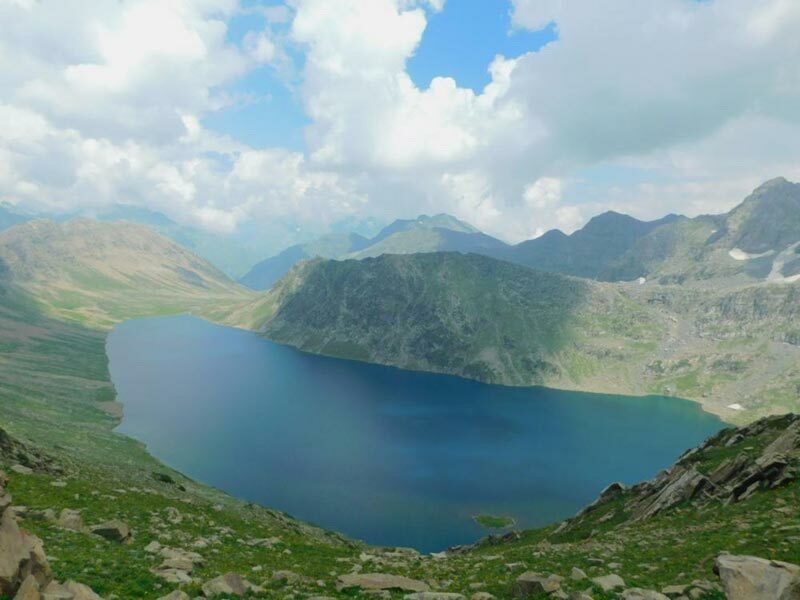 Kashmir Great Lakes is the prettiest trek in India. Some treks come close to it, but at the end of the day, it is always the Kashmir Great Lakes (KGL) that is our most beautiful trek. What makes these lakes even prettier are the snow patches that feed these lakes. You see them sliding off the mountain into the lakes. Sometimes you’ll see milky white icebergs floating on the lake’s inky blue surface. What is even lovelier are the lush green, grassy shores of the lakes. 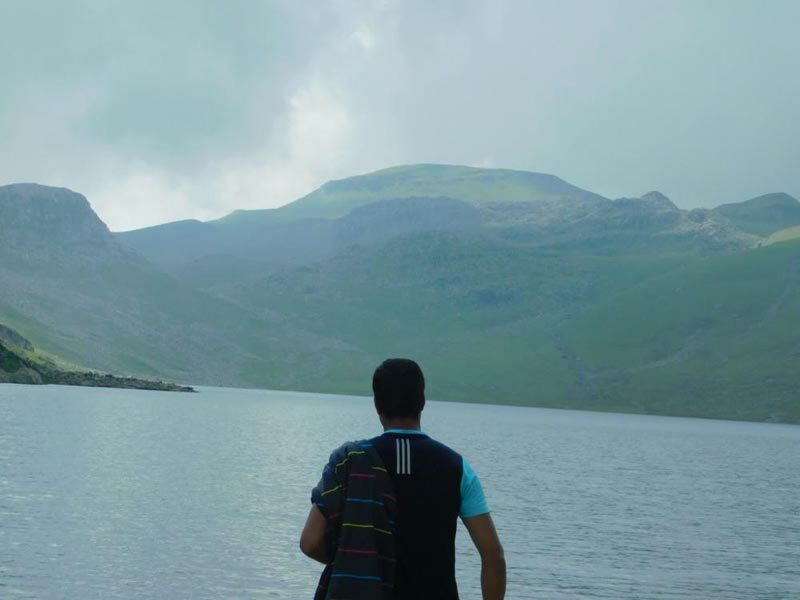 To get a chance to go for a long walk on the shores of these lakes is pure trekking bliss. Then there are the stunning meadows of Kashmir. They are present on each day of the trek. These meadows come in every shape and size, sometimes many in a day. On the first day, clumps of maple and pine grow like an oasis in these meadows. On the second day, they roll off a pass descending down a wide valley where horses run and sheep graze. On the third day, just below the Gadsar pass, wildflowers grow in wild abandon on these meadows. On the fourth day, the grassy plain of Satsar looks almost manicured – with a twinkling stream gliding through it. Suffice to say, if you have not done the KGL, then you have not done the most beautiful trek in India. 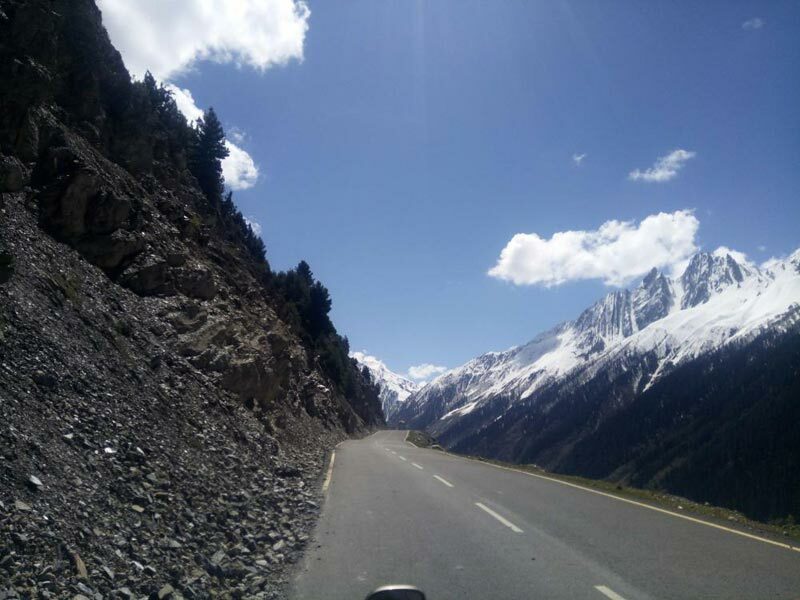 Arrive at Srinagar (on your own) Kashmir Experience tours and travels and Kashmir ski tours will arrange for the pickup from airport then Drive from Srinagar to Sonmarg, which is 4 hours away If you are coming on your own to the campsite, you are expected to report to the Sonamarg base camp by 5 pm. 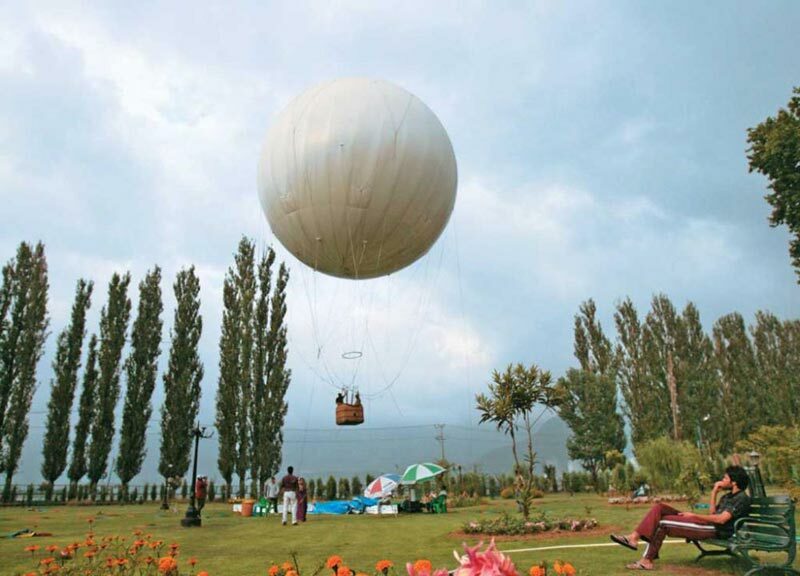 Note: It is advisable to arrive at Srinagar a day early as it helps in acclimatization. The trek to Nichnai covers a distance of 9 km.3 km into the trek; you will spot a lone dhabha. Pick up your stock of short eats from here. It is a total 3 hour ascent followed by 1 hour descent and finally a gentle 2 hour ascent to Nichnai which is at 11,500 feet. The trail takes you through meadows, dense forests with Maple, Pine and Bhoj trees. You will reach Nichnai in about 6 hours. Camp over night at Nichnai. 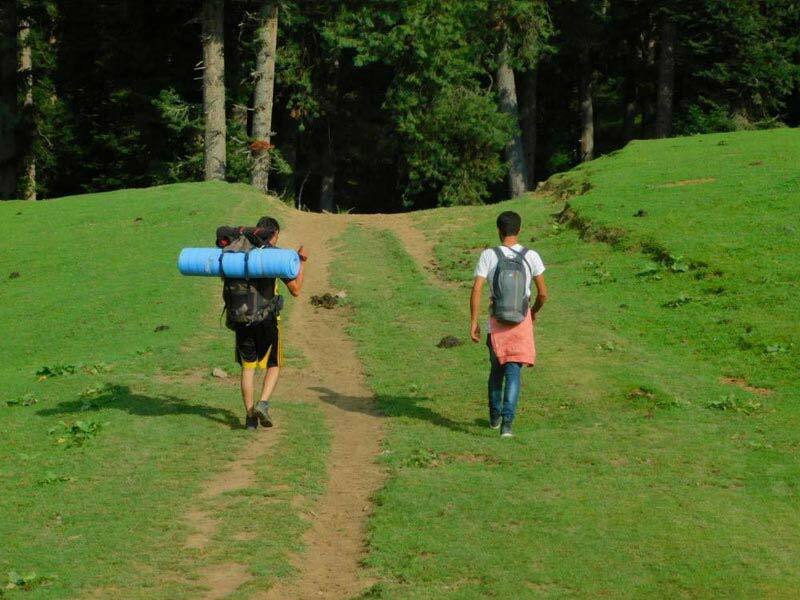 The days trek is a long 12 km walk on meadows with the scenery changing for the better all along. Start by 8 am to give you enough time en route to enjoy the meadows. Your first destination for the day is to cross the Nichnai pass or Vishnusar.It will take you about 6 hours to reach Vishnusar, gaining an altitude of 2000 feet. Pitch your tents next near a water source. Camp for the night. This day can be spent leisurely, exploring the twin lakes. These lakes are full of trout’s and trout fishing is popular. Obtain a permit from Srinagar for fishing. The trail from Kishansar climbs up to the top of a ridge and on the top of the ridge is the Gadsar pass. 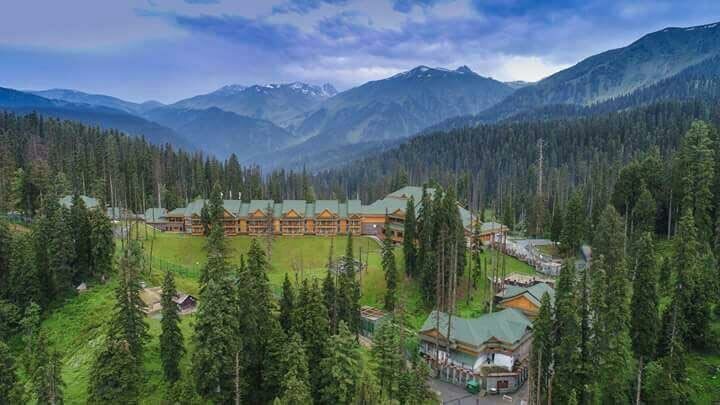 Spend time at the Kishansar meadows photographing the lake from various angles. Camp for the night at Vishnusar. Start trekking towards the top of the ridge from Kishansar. The trek is a steep 2 hour ascent followed by a steep descent followed a gentle walk in the meadows. 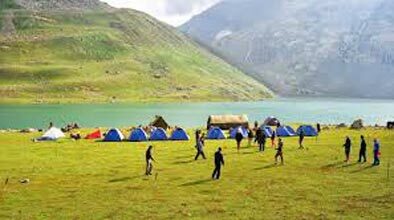 It will take you from 12,000 feet to the Gadsar pass at 13,750 feet covering a distance of 10km.An hour into the trek; you will see the most beautiful view of the twin lakes together. 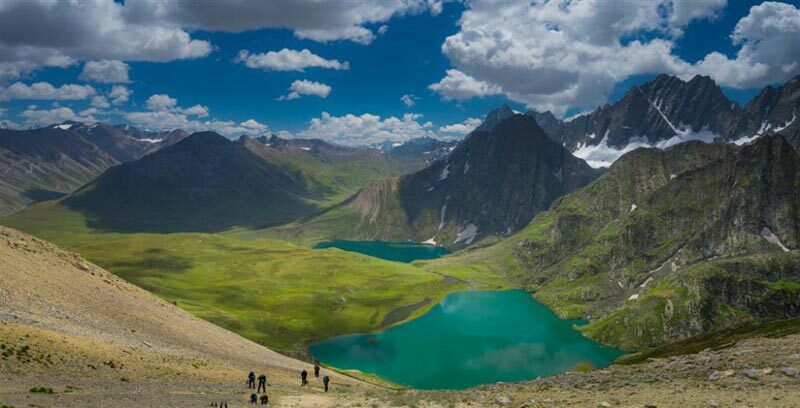 On the other side of the Gadsar pass stretches a long valley with 2-3 small lakes. You can also see a few peaks outside the LOC (Line of control).Walk through a long stretch of multi colored flowers, till you reach Gadsar lake. You will reach the campsite in 5 hours. There is an army camp closely and all details of the trekkers and staff including original ID cards are recorded, collected and checked here. Camp for the night at Gadsar/near the army camp. 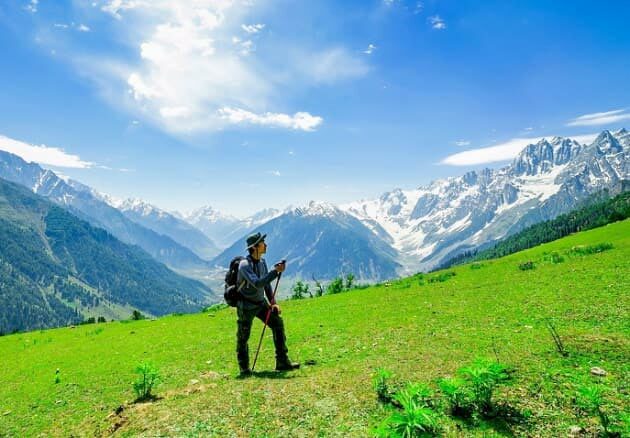 Begin your trek towards Satsar, traversing through meadows, a ridge and a stream. The trek covers a distance of 12 km in 6 hours. Before you reach the first lake, you will have to report to the Satsar army check post. It is the 3rd line of defense from the LOC. The same process of ID checking, collection and questioning repeats here too. Ten minutes out of the army camp is the first of the Satsar lakes. The lake is pretty big and looks picturesque in its green setting with mountains in front. Camp here for the night. You will need to cover 9 km today. It may take around 6 hours. The trail is mostly descending, with a few steep ascends, bringing you down from 12,000 feet to 11,500 feet. Trek up half an hour out of camp, to reach the biggest Satsar Lake. The terrain is boulder and it is more of a boulder hopping exercise than anything else. Look out for the Gangabal and Nandkol twin lakes – a beautiful view from the top. Descend further down to meadows and to the Nandakol Lake, beside which is the Gangabal Lake. Camp for the night at Gangabal. The final descent is quite taxing, as it involves a long and steep descent, but it also passes through the most beautiful pine forests. It covers a distance of 11 km, and dropping from 11,500 feet to 7,45o feet. The trail descends down a ridge onto a meadow with pretty little yellow flowers and then moves in and out of a pine forest until it hits the main road head of Narang.You will reach Narang in about 6 hours. The trek ends at Naranag. 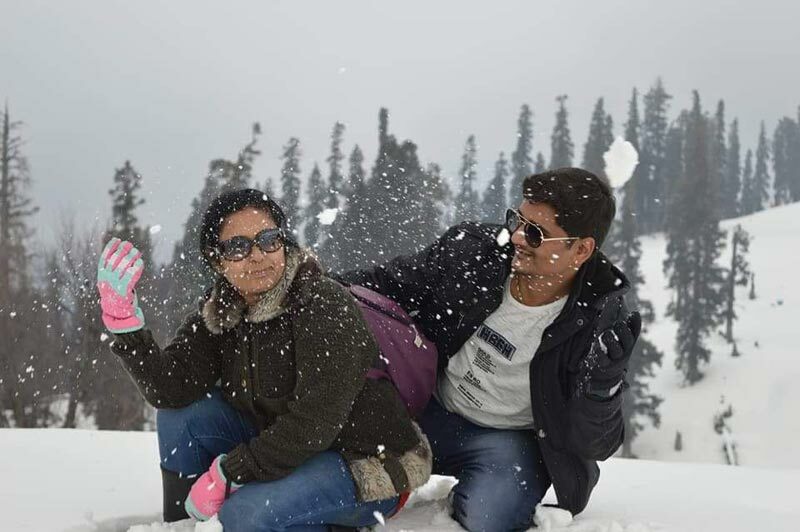 Destinations Covered : Jammu, Patnitop, Srinagar, Anantnag, Bar..